28 June 1491, Greenwich Palace, London. Elizabeth of York (1466 - 1503). 11 June 1509, Grey Friar's Church, Greenwich. 30 May 1536. York Place. 28 July 1540, Hampton Court Palace. 12 July 1543, Hampton Court Palace. 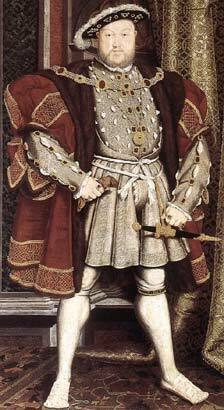 24 June 1509, Westminster Abbey.